Bedtime has always been my least favorite part of the day. Most of my kids take after me and would rather be chatting and doing something fun or exciting instead of sleeping. By the time bedtime rolls around my fuse is usually short and all I went to yell is "JUST GO TO BED!" Have you ever read that book by Mercer Mayer? The page where the dad yells... that is totally how most of our evenings used to end (still do sometimes). A few months ago when my husband was home on paternity leave (when baby #4 arrived), he started the sweetest pillow talk tradition with my kids. Every night while I nursed the baby and put her to bed, he would make the rounds with our older kids (ages 9,6,4) and have special time connecting with them in this new routine. After a few weeks he returned to work and went back to traveling and busy nights and the kids started begging me to do pillow talk with them when he wasn't home. 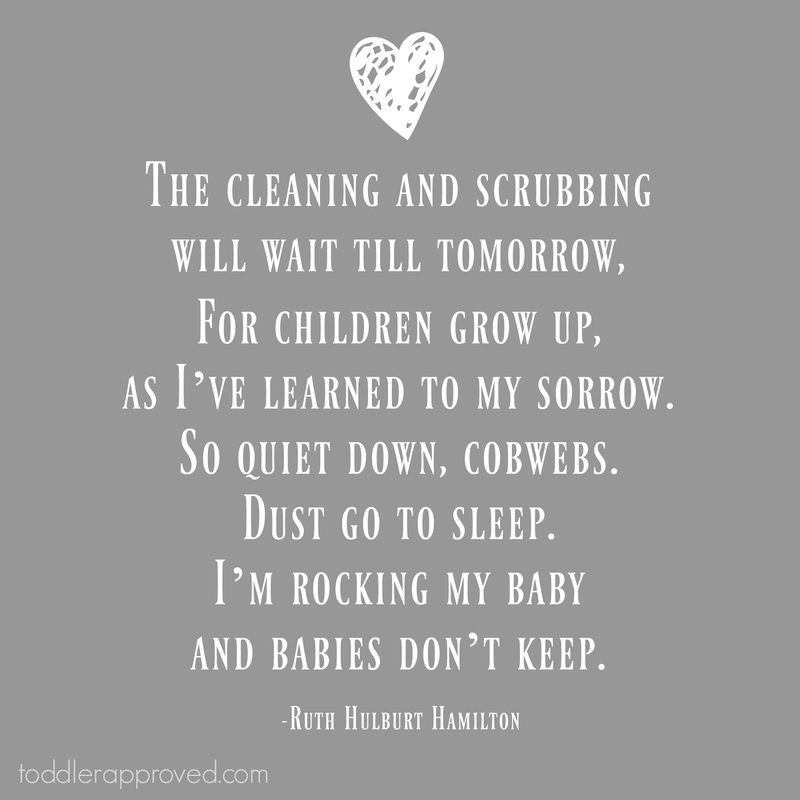 I was just a teeny tiny bit mad at my husband for starting a bedtime tradition that now I would need to continue... especially since I could barely keep my eyes open and my piles of dishes and dirty floor were calling to me. I reluctantly began his tradition with the kids. Each night, after we had our family scripture study, the kids would all go off to their rooms and wait patiently while I would go from room to room, taking time to lay on each child's bed, say prayers with them, and then ask them their pillow talk questions. Usually the question would be simple because I was tired and just wanted to get out of there. "What was the best part of your day?" I would ask. Often the answer would surprise me and lead to more questions and sometimes even led to confidences being shared or just the sweetest moments of connection. Six months later my husband and I now both take turns each night going room to room and doing a few minutes of pillow talk with each kid. They get a chance to chat with both of us individually. I sometimes use the time to survey the kids and figure out what I can be doing better as a mom. Sometimes our pillow talk time gives me an opportunity to apologize before the kids zonk off into dreamland still thinking I am the meanest mom ever. On nights when I can feel my legs twitching and I am just dying to be done with bedtime, I try and give extra hugs and kisses or snuggle for a bit longer... and pretty soon I can't imagine anywhere I would rather be. The quote about dishes will wait and babies growing too fast or something like that runs through my head and then I remind myself that these are those moments that my kids will remember... and I want to be the mom that isn't rushing off. I want to be present for those nighttime chats, when after silly questions about favorite foods, my daughter might confide in me about a problem with a friend or a big worry that she has. As our pillow talk tradition continues, I am constantly trying to think of new questions to ask the kids. I usually only pick 1-2 questions to ask and sometimes they just love to have the same ones repeated again and again every night. Some nights are short and sweet, and some nights I spend 15 minutes with each kid (or the one kid that really needs it) and bedtime goes for way too long... but it is awesome. If I take a few days off I immediately notice a change in my relationship with the kids, especially my four-year-old who craves that special time we have together. When I took a positive relationships class a few years ago, the teacher talked about making emotional deposits in the "bank accounts" of our students (or kids). She mentioned that when we spend time together, communicate positively, or make time for connection, the bank account gets replenished. If we don't, it gets depleted and starts to crumble. If we do nothing, our bank account will quickly be in the red. This new bedtime routine has been the perfect way to connect with my kids, even on busy nights. I am so grateful for my husband who is a much more thoughtful and sensitive parent than I am, for leading the way and establishing this sweet tradition in our home. 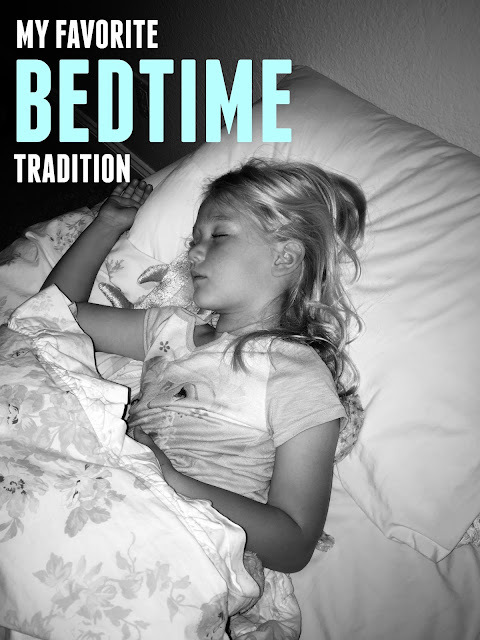 Below I am sharing a few of my favorite bedtime questions we've tried so far. I'd love to hear any that you use in your home if you take time for pillow talk. What was the craziest part of your day? What was your favorite thing that you ate today? What is something nice that you could do for someone tomorrow? What friends did you play with today? What was your favorite toy to play with today? Instead of counting sheep, what would you count? How can I be a better mom/dad tomorrow? Who are your favorite friends right now? What is something kind that you did today? What is something that is hard for you? What was your favorite book that you read today? Where do you want to go on a trip someday? What do you think the best part about being a grown-up is? 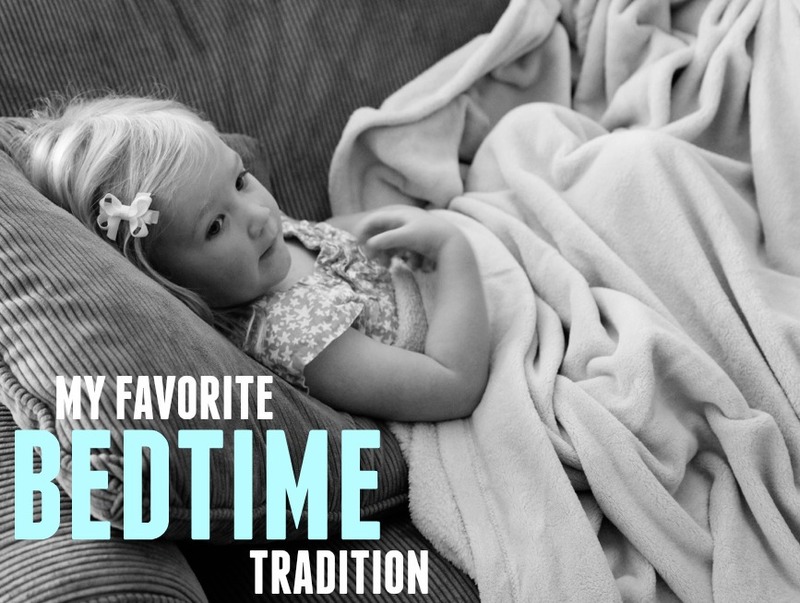 DO YOU HAVE ANY SPECIAL BEDTIME TRADITIONS AT YOUR HOUSE? What is your family scripture study? My son is 3 and I am looking for every opportunity to bring him to Jesus. We read the Book of Mormon and New Testament together and use some of the resources for children that our church has to sing songs about Jesus. Each child that can read reads a verse or two and the younger ones listen or try and repeat phrases. We talk about general things we learn. It is a great time together as a family.